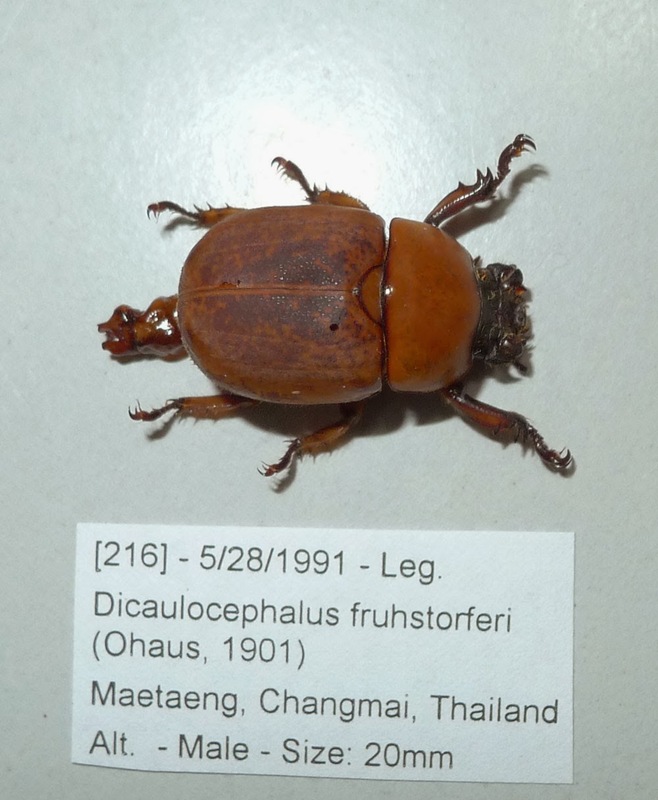 There are only 3 species of the genus of which type spcies is Dicaulocephalus feae. 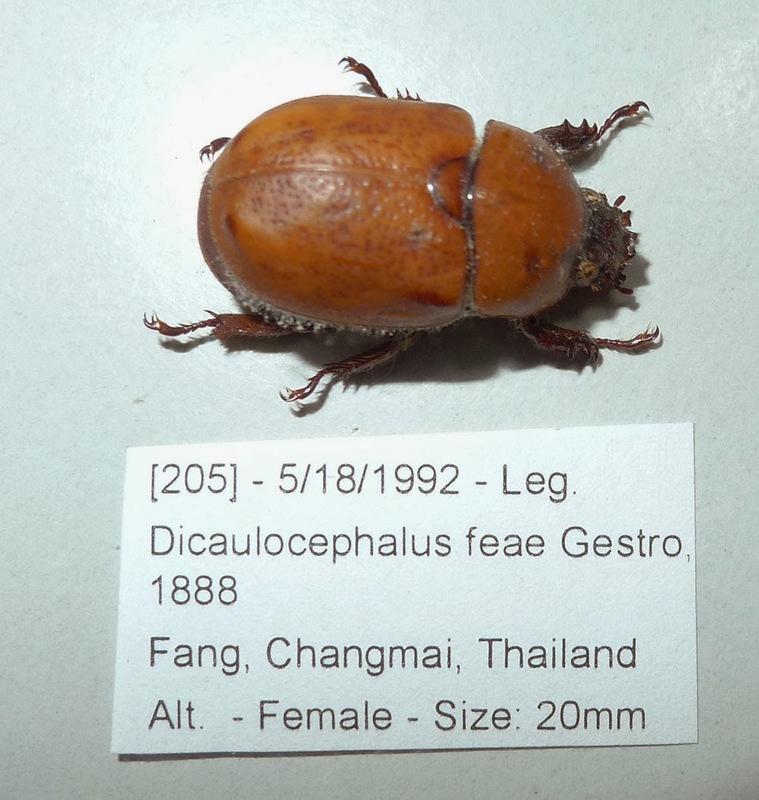 They distributed mainly in Indochina. 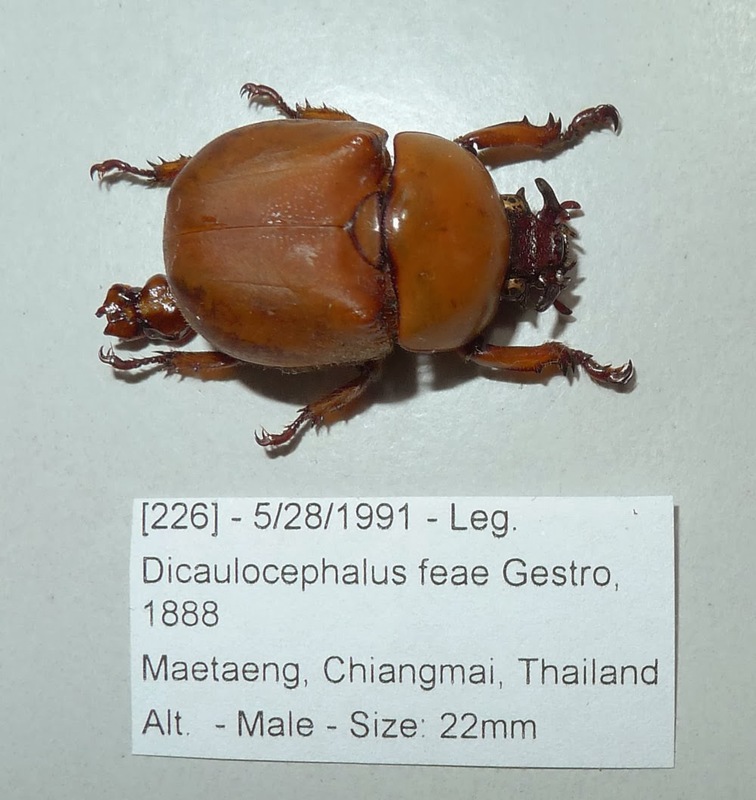 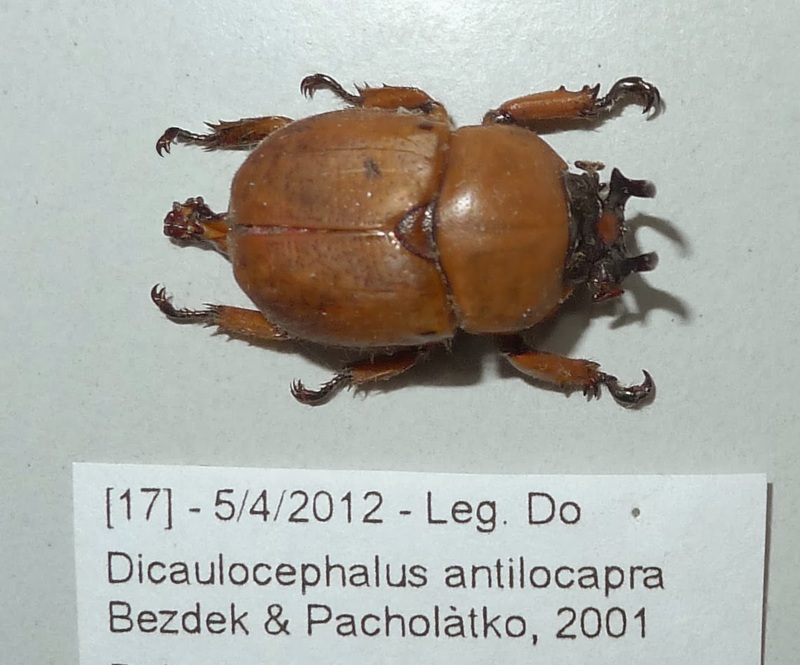 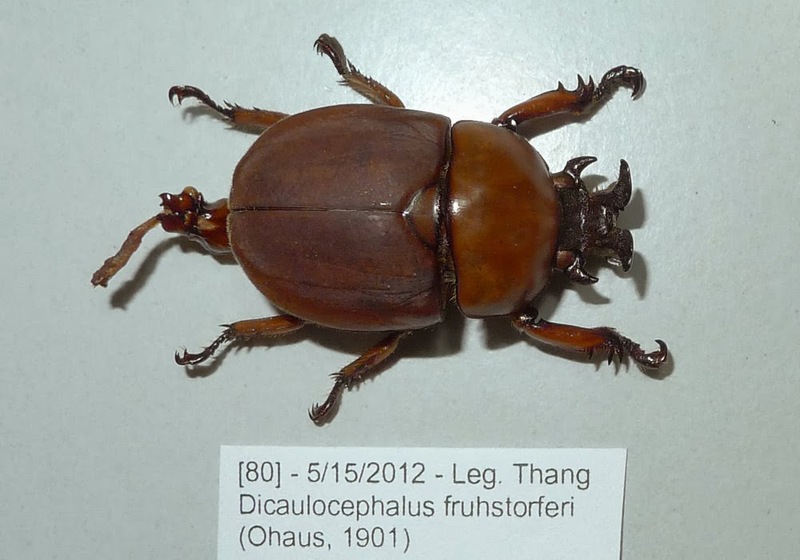 While Dicaulocephalus fruhstorferi Felsche, 1901 wide distributes in Indochina D. feae Gestro, 1888 found only in North of Thailand and Myanmar; and D. antilocapra Bezdek & Pacholàtko, 2001 being considered is endemic species and found only in South Center of Vietnam.